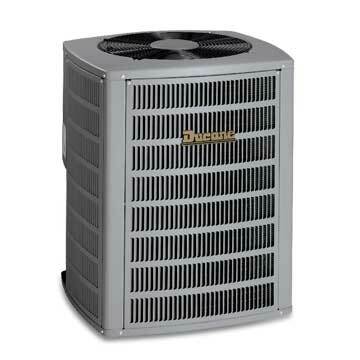 Most air conditioners either run at full power or are completely off' but the Ducane 4AC16 uses a better method to keep you cool. On moderate days' it can operate at a low' energy-efficient speed' then ramp up to a higher speed with increased cooling capability for hotter days. 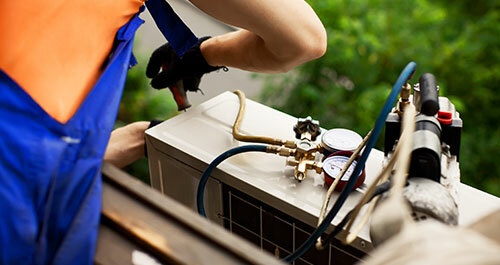 So your system always runs at the most energy-efficient speed based on the temperature you’ve set.